Firstly apologies for the lack of my posts over the past few days. I was allowed home just yesterday and I can’t explain how happy I am to be home after such an horrific time in hospital and the roller-coaster of the past 8 days. I appreciate the concern and love from you all but I need to just focus on getting well again and so after today’s post I will aim to be back blogging again by the weekend. I’m sure you will all appreciate my need for doing this. Please share this update on Facebook as I will appreciate it so much. I will get through all of your emails and good wishes but I’m sure that you can appreciate that looking at an email in box of over 200 is just too much for me to cope with at the moment. Please don’t contact me for a least two/three days I just need to just focus on getting well again, thank you. 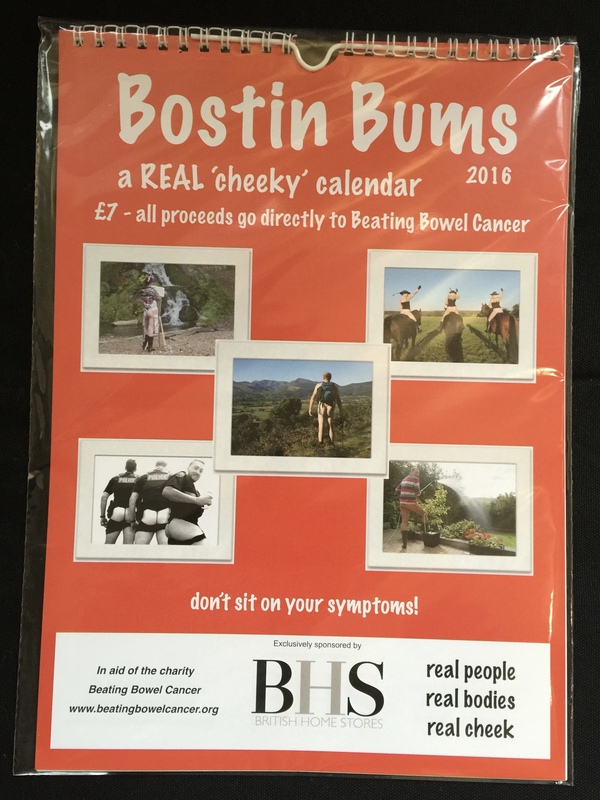 Okay so I have been overwhelmed again by the support from my BHS Family and to stop my mom’s house becoming a distribution centre, BHS have agreed for an extra store to stock the Calendar and this will be in Merry Hill (Sorry Kaye as this maybe the first time you have heard of this). I will let you all know when they are in stock in this store. 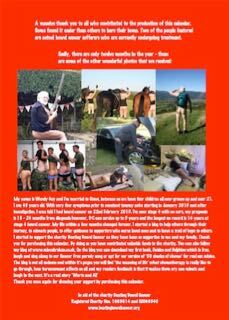 And finally I promised you the back page of the calendar where we have placed some of the lovely shots that were sent to us but sadly didn’t make it into the final edition, so here it is for you as promised. Just rest and continue to get your strength back. Spend precious time with your lovely family. When you are ready we will be here for you. Glad your back at home, make sure you do take it easy and get that strength back up. Thanks so much Wendy for the update, lovely to hear you are home. Hope you feel stronger soon, now it’s you and your wonderful family time.